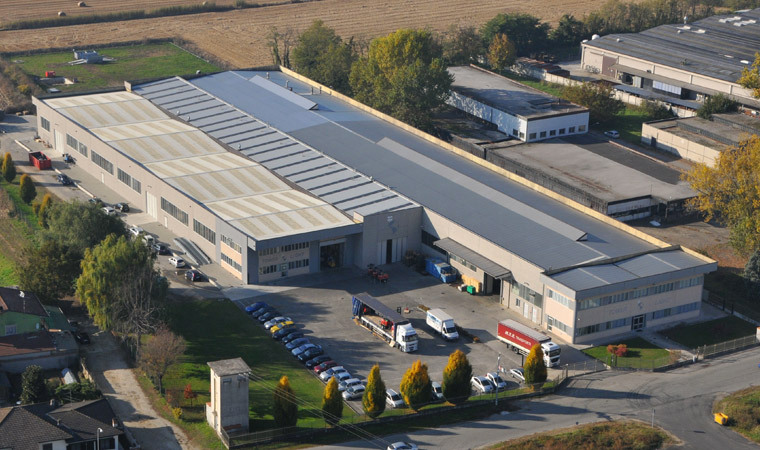 Generac Mobile® Srl born as “Tower Light Srl”, an Italian company with headquarters and offices located in Villanova d’Ardenghi, about 40 km away from Milan. The company was acquired by Generac Power Systems, Inc. on 2013 and changed its name in Generac Mobile® Srl on 2015. 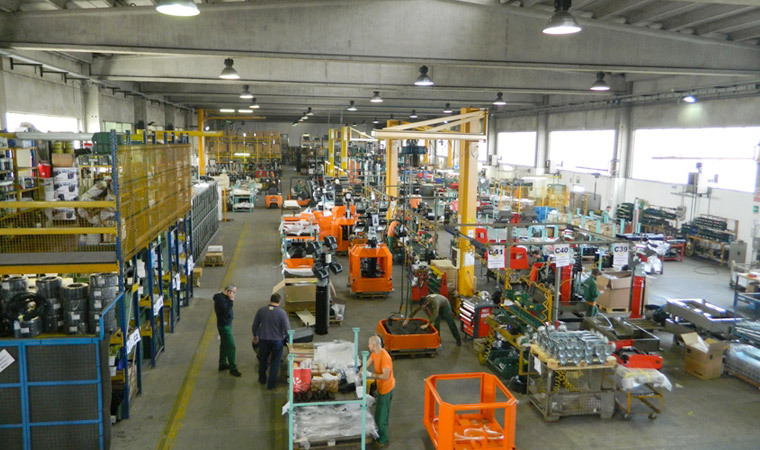 The manufacturing plant covers an area of over 10,000 square meters, inside which Generac Mobile® is able to design, develop and monitor the entire production process of its products. The development of our products starts in our technical department, which uses specific 3D design software. The production department employs the latest technology to conduct laser cutting and fold ferrous materials. The polyurethane powder painting of components is performed and managed inside the plant. A special protective treatment against corrosive weather elements, mixed during the painting stage, ensures our products longevity and resilience. 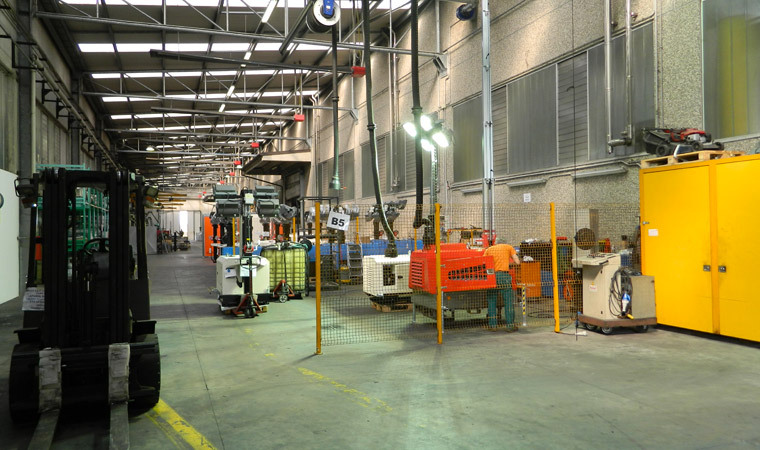 Several assembly lines allow to build the various models of lighting towers simultaneously. Every single product undergoes a thorough test carried out to make sure it operates properly prior to delivery to the customer. Before sending them, the products are carefully prepared to be loaded on trucks or containers. Resilient packaging prevents damage to products that often need to travel long distances. 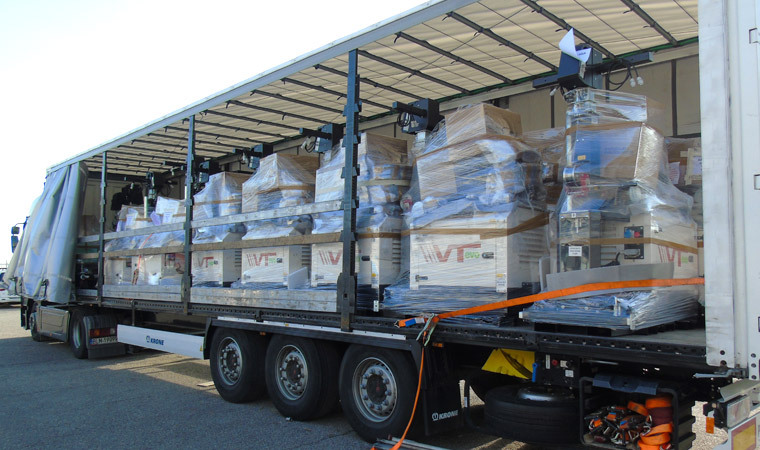 Being near Milan’s main airports and the port of Genoa means Generac Mobile PRoducts can autonomously arrange shipping anywhere in the world. Every machine that leaves the manufacturing plant comes with an instruction manual, a warranty certificate, a testing sheet and components list to easily identify the building materials. Our sales, shipping and after-sales departments are always available for Generac’s customers for any type of query.